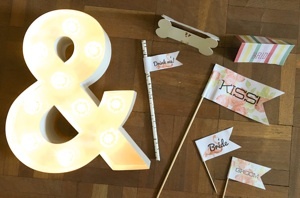 Celebrate the big day in a big way! 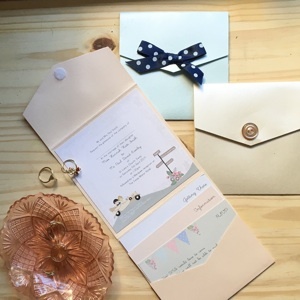 Weddings are about love, family, happiness, joy. 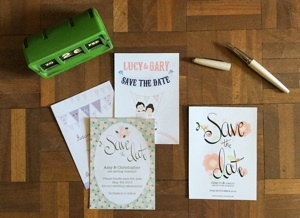 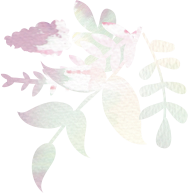 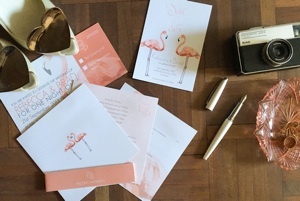 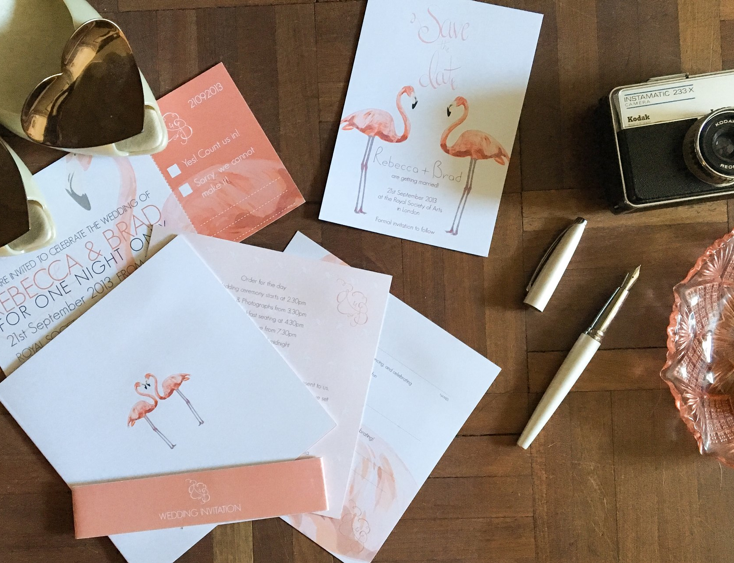 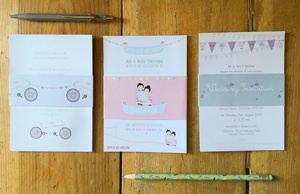 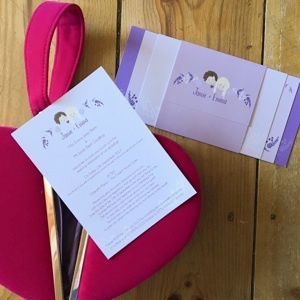 I want to set the tone for your big day as soon as that invite sets foot on the doormat! 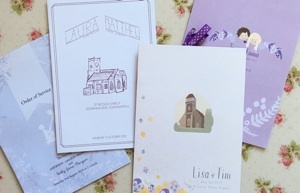 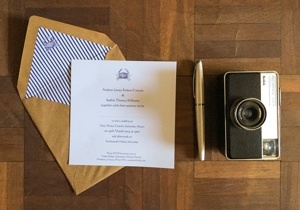 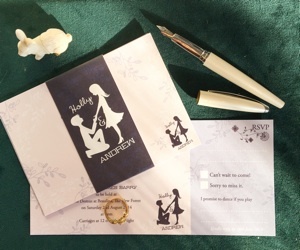 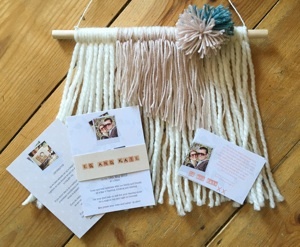 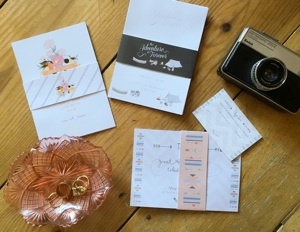 From our catologue of unique and quirky invites, to beautiful bespoke designs stemming for what makes you as a couple special! 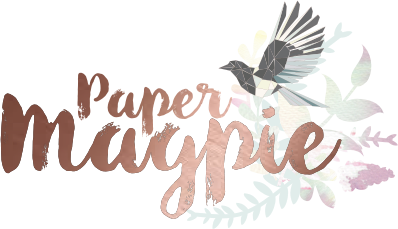 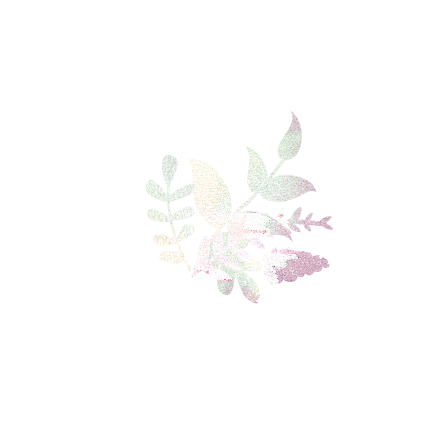 Send me an email to begin your Paper Magpie adventure!